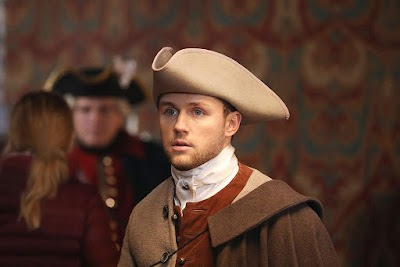 CATHERINE THE GREAT ILYA MALANIN PETER I RUSSIAN TOBOL YULIYA SNIGIR RUSSIAN WEEKEND: EPIC RUSSIAN TV SAGA BLOODY MISTRESS ON INFAMOUS 18TH CENTURY BARONESS AND SIBERIA SET 17TH CENTURY ADVENTURE TOBOL FROM THE TIME OF PETER THE GREAT! 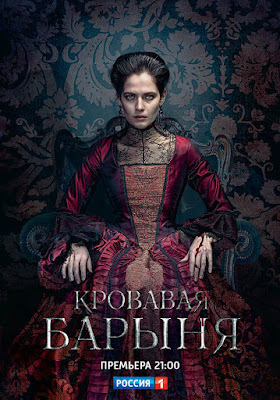 RUSSIAN WEEKEND: EPIC RUSSIAN TV SAGA BLOODY MISTRESS ON INFAMOUS 18TH CENTURY BARONESS AND SIBERIA SET 17TH CENTURY ADVENTURE TOBOL FROM THE TIME OF PETER THE GREAT! Since Hollywood is still celebrating Thanksgiving or recovering from Black Friday mania, your trusted spy will take you on a journey through time, deep into adventurous past and straight into brave old Russia in our Russian Weekend! 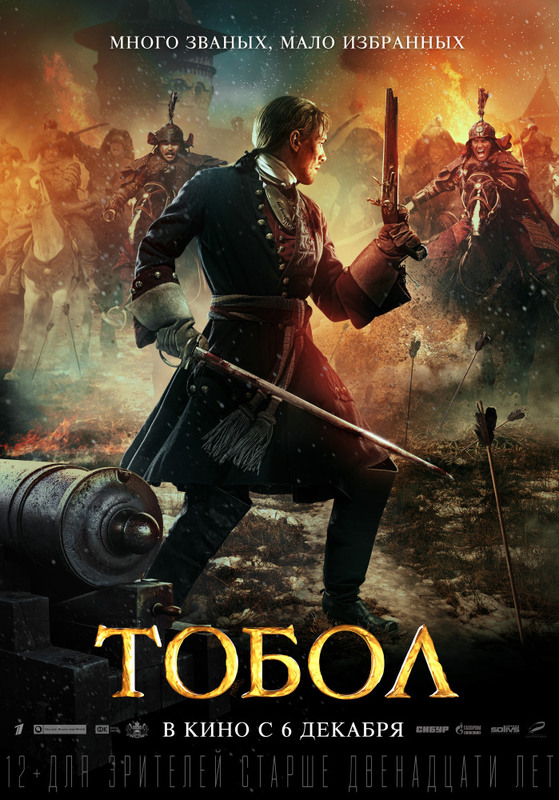 We will start it with sweeping historical epic movie TOBOL (Тобол) which should arrive into Russian cinemas sometime next year. This epic adventure will take us back into the time of Peter I, with the plot based on real events from rich history of Russia. MANY ARE CALLED, BUT ONLY FEW ARE CHOSEN! 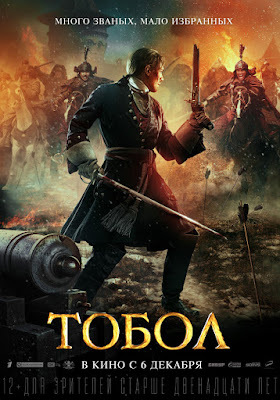 The movie will see Russian star Ilya Malanin playing Ivan Demarin, a young officer of tsar Peter I’s First Guard, who, on the instructions of the great tsar, finds himself in the depths of frozen Siberia in the frontier city of Tobolsk. Here Ivan meets his first love and, together with his regiment, finds himself drawn into the conspiracy of local princes, who are hunting for gold in the Yarkand river. Its fortress is surrounded by hordes of wild Dzungars and there’s no way to wait for help! Svevolod Sokolovskiy plays the male lead in the series! tells how a young girl who was brought up in a monastery turned into a monster? Catherine the Great, whom Yuliya Snigir herself played in one of the recent epic TV series, is played here by Severija Janusauskaite! 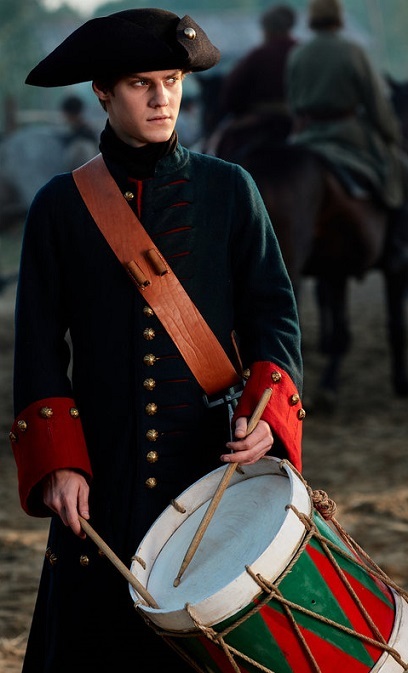 The male lead is played by Svevolod Sokolovskiy.